Classic Trips are for every kind of adult traveler. What these travelers all have in common is a love of the spontaneous discoveries and surprising revelations that make active travel so rewarding. What Makes a Classic Trip "Classic"? In some ways, Classic Trip is just another way of saying "Backroads trip." It's the kind of unique travel experience we've been creating and refining for 39 years, constantly adding new dimensions of flexibility and service—and along the way, setting the standard for an entire industry. Classic Trips are popular among couples, solo travelers and parents with adult kids, as well as groups of friends. With years of experience, we've mastered the art of crafting our trips to fit different perspectives, activity levels and interests so you can count on a myriad of options to choose from day to day. 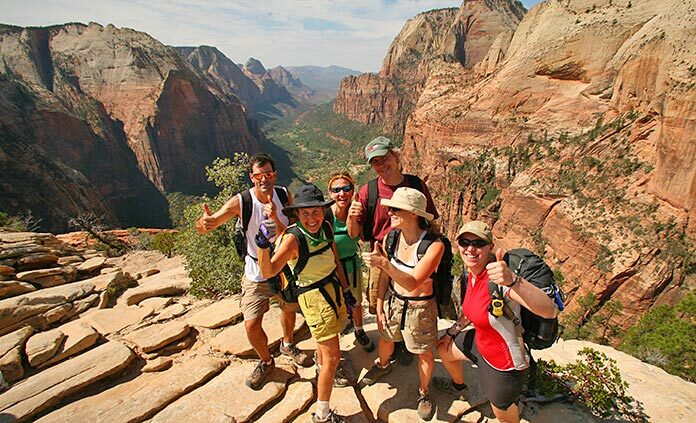 Experience the thrill of traveling with a group of like-minded companions. 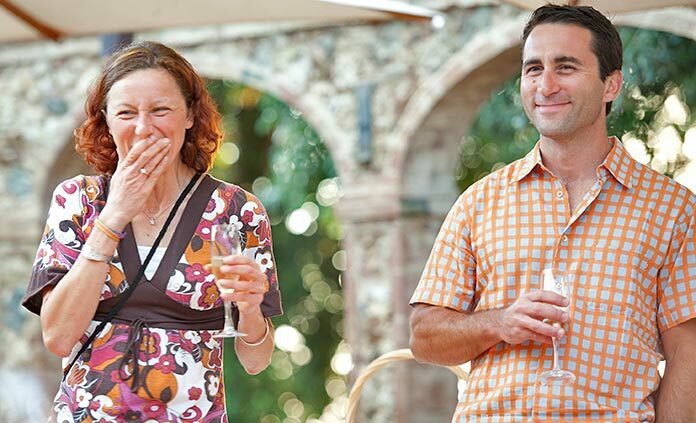 Our trips offer instant camaraderie, so you'll feel right at home. We offer a range of rooming options—share a room with a companion or splurge on a private room. Indulge yourself fully and watch your adventure unfold. Out on the road or trail, you set your own agenda. But it's also great to share new experiences with interesting adults of all ages, stimulating people whose paths intersect in a passion for active travel.